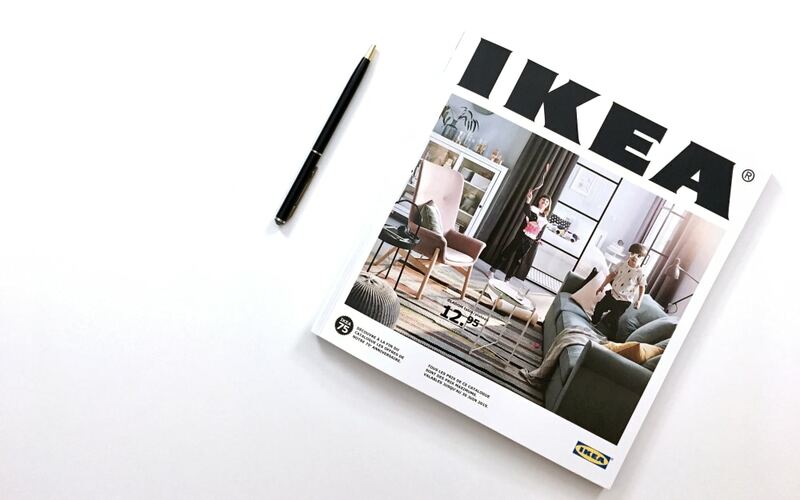 After having heard a lot about it, the new IKEA catalogue for 2019 has come to my mailbox! 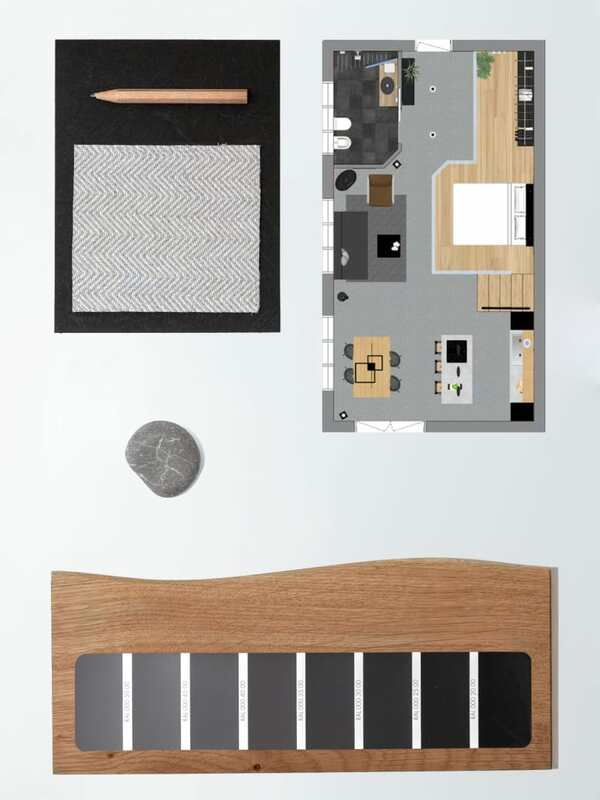 Recurrent topics throughout the catalogue are storage (no matter the available space) and sustainable living. This issue is full of eco-friendly products and solutions, that are going to simplify our journey towards a more sustainable living in everyday activities, from cooking to relaxing. 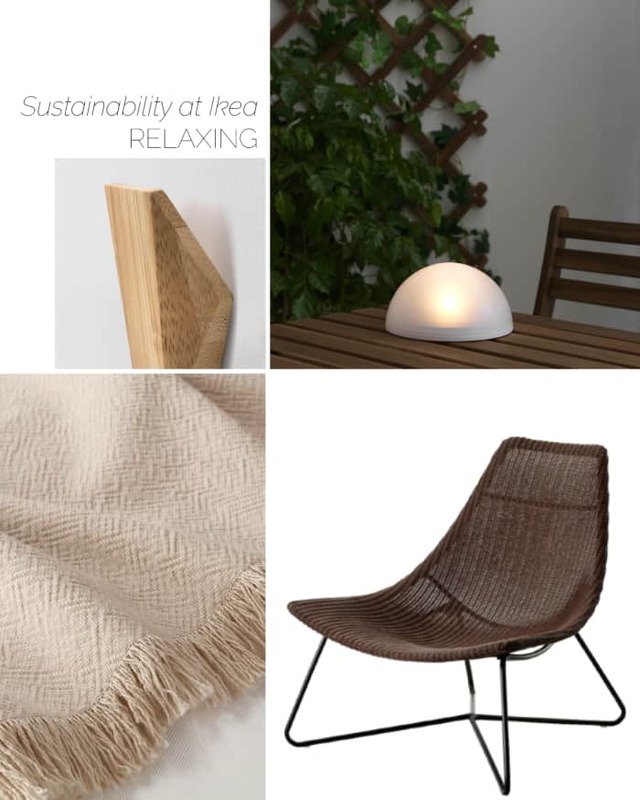 Bamboo is definitely one of the most sustainable materials. Humble in nature, it requires very little in terms of irrigation, fertilizers and pesticides and it grows incredibly fast. Being naturally antimicrobial, bamboo makes for an excellent choice in the kitchen. And IKEA knows it well! Chopping boards, salad bowl with matching serving set, chopsticks and a much more! 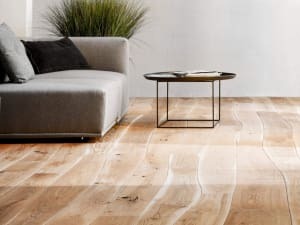 On the aesthetic side, bamboo is perfect if you go after Scandinavian design, but can also add just the right touch of warmth to more modern interiors. Water consumption is another big topic around sustainable living. 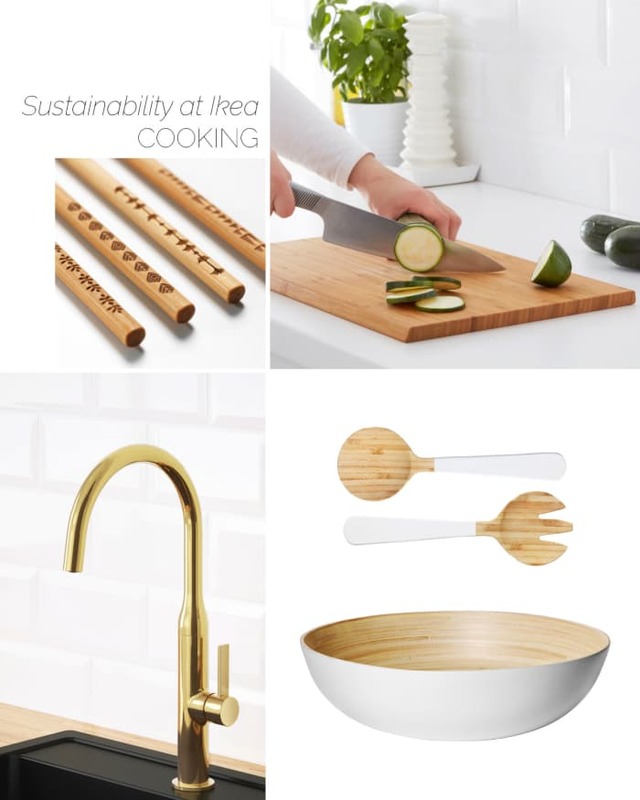 Many things can be done every day to save water, and IKEA is offering an easy and practical solution that can have a huge impact with absolutely no change from the user’s side. All IKEA kitchen taps are designed to reduce the actual water flow, while maintaining that practical strong pressure we all like. Call it a win-win situation! Still on the same topic, IKEA announced a great collaboration with Altered at the latest Democratic Design Days. 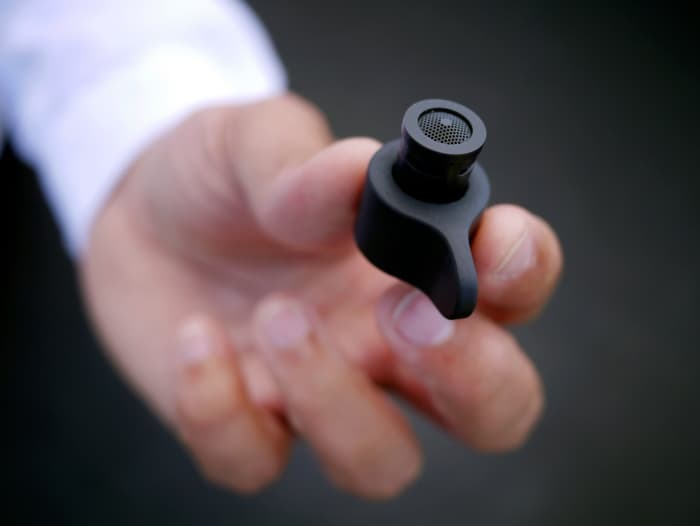 Together, they are developing MISTELN, an affordable nozzle that will adapt to all common faucets, allowing considerable water savings with very little expense and an equally small effort. Let’s face it; sealed kitchen bags are practical. 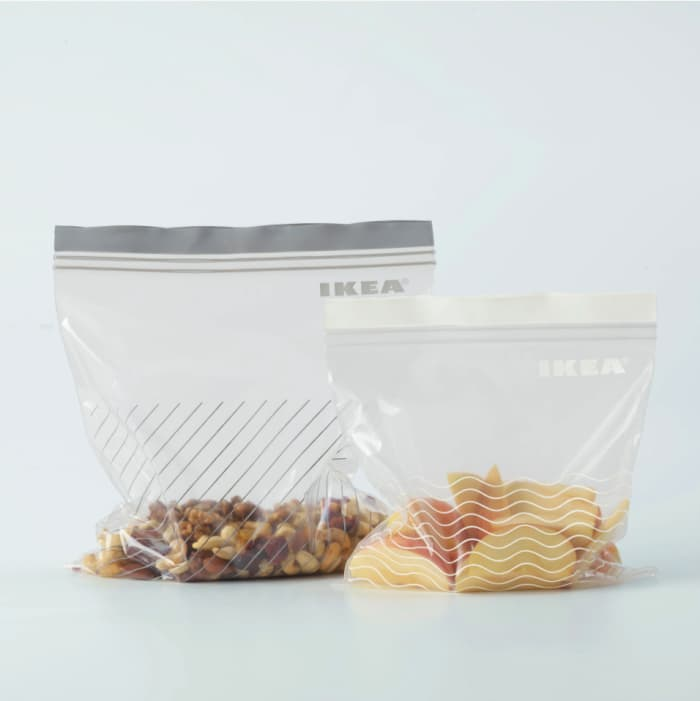 To freeze food, to contain on-the-go snacks or just to conserve leftovers. But a plastic bag is definitely not in line with sustainable living…unless…unless it were made from a renewable material! The new design of IKEA’s ISTAD plastic bag is going in the right direction, containing at minimum 85% of renewable materials coming from the sugar cane industry. 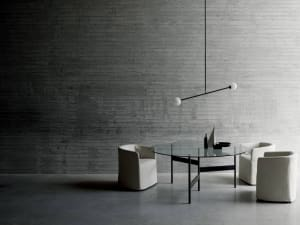 Paper, rattan and steel. This is all what the RÅDVIKEN armchair is made of. The organic shape of the seat, its contrast with thin yet well-grounded legs and an interesting mix of textures all contribute to the beauty of this chair, that could fit both in super modern and in more organic interiors. Best yet if paired with a cotton and linen blanket, to enjoy the last bits of summer outdoors. And to complete a cozy nook in perfect sustainable-living style, a LED solar-powered lantern would be the perfect addition. On this note, solar-powered light was another interesting topic announced at the latest Democratic Design Days, with a promising collaboration with Little Sun. On my personal list of favourites is SKUGGIS, a bamboo hook that would be perfect to store blankets while leaving them exposed. 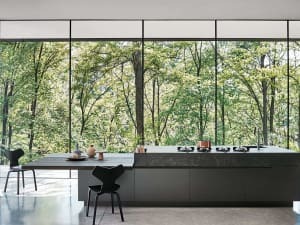 Reading through IKEA catalogue 2019, I also discovered they aim at becoming forest positive by 2020, which means planting more trees than those used for production. Undoubtedly an ambitious objective, but surely one that could make a massive difference for the planet, given how huge of a company IKEA is! It is truly promising to see such a movement towards a more sustainable direction. 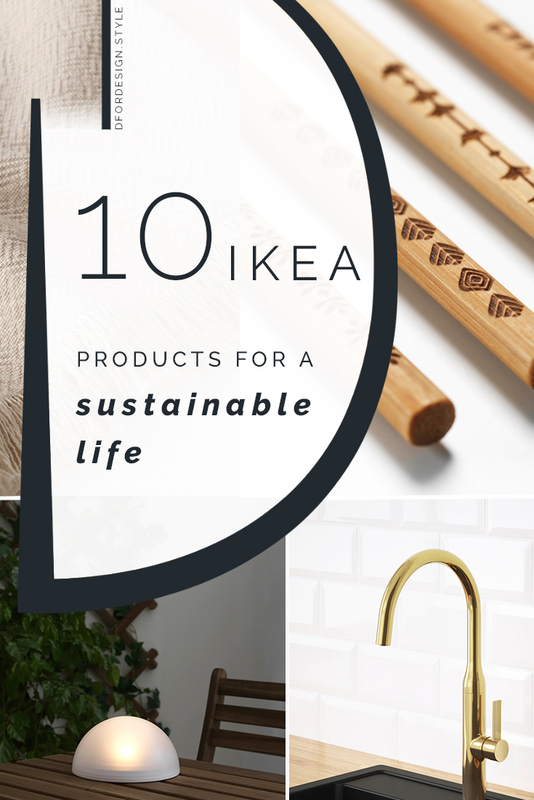 IKEA products have historically been designed with practicality in mind and making them also more mindful of the environment will prove that sustainable everyday living can be just as easy!